Since our commencement, we are influential in manufacturing, wholesaling, retailing and trading wide spectrum of Thermocol Dona Plate Thali Making Machine, Thermocol Dona Making Machine, Thermocol Plate Making Machine and much more. 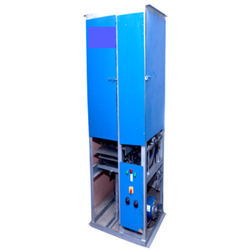 We are a leading Manufacturer of fully automatic vertical hydraulic thali machine, automatic hydraulic paper plate machine, double die paper plate making machine, fully automatic hydraulic paper plate making machine and fully automatic paper plate machine from Lucknow, India. 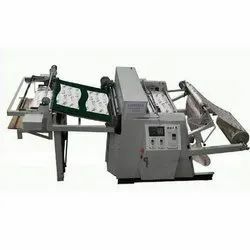 Leading Manufacturer of full automatic single die dona making machine, hand press paper dona making machine, single die dona making machine, paper dona making machine and disposable bowl making machine from Lucknow. 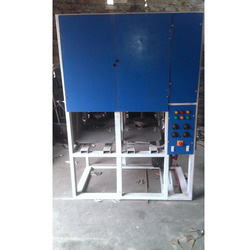 Our product range includes a wide range of semi automatic thermocol plate making machine, automatic thermocol plate making machine and thali dona making machine. 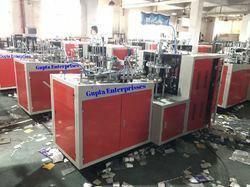 Leading Manufacturer of automatic thermocol dona making machine and semi automatic thermocol dona making machine from Lucknow. 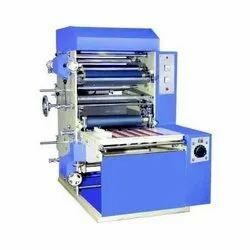 Our product range includes a wide range of automatic thermocol thali making machine, semi automatic thermocol thali making machine and fully automatic thermocol thali making machine. 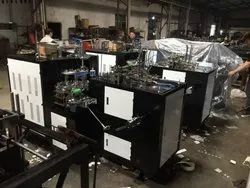 Our range of products include electric thermocol plate making machine, industrial thermocol making machine, thermocol process making machine, fully automatic four die thermocol plate machine and single phase thermocol plate machine. 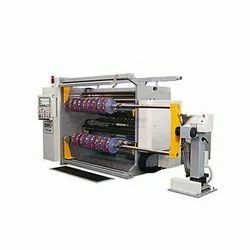 Our product range includes a wide range of automatic fibre dona making machine and semi automatic fibre dona making machine. 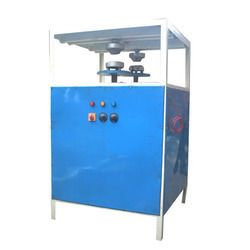 Pioneers in the industry, we offer automatic fibre plate making machine and semi automatic fibre plate making machine from India. 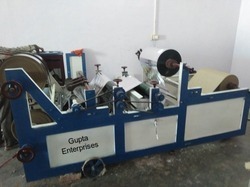 Manufacturer of a wide range of products which include fully automatic fibre thali making machine and semi automatic fibre thali making machine. 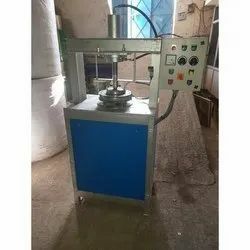 Our product range includes a wide range of fully automatic paper thali making machine, automatic paper plate making machine, fully automatic single die thali making machine and automatic thali making machine. 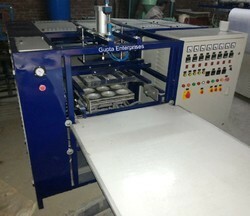 Prominent & Leading Manufacturer from Lucknow, we offer automatic single die dona plate making machine, automatic double die dona plate making machine, full automatic dona plate making machine, thermoforming dona plate making machine and fully automatic triple die dona plate making machine. 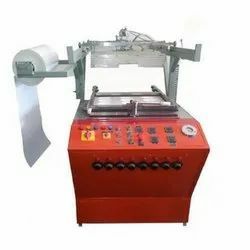 Our product range includes a wide range of full automatic hydraulic paper plate making machine, double die hydraulic paper plate making machine, paper plate single die machine, hydraulic paper plate machine and semi automatic paper plate making machine. 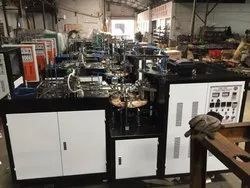 We are a leading Manufacturer of disposable printed glass making machine, disposable paper glass making machine, cold drink glass making machine, automatic disposal glass making machine and automatic thermocol glass making machine from Lucknow, India. 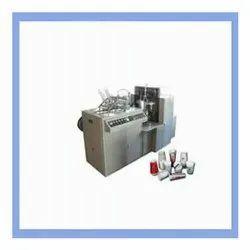 We are a leading Manufacturer of cold drink paper glass making machine, printed paper glass making machine, ice cup making machine, fully automatic paper cup making machine and new fully automatic paper cup making machine from Lucknow, India. 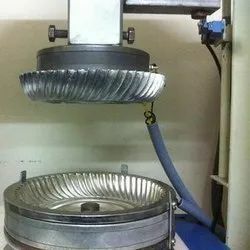 We are a leading Manufacturer of automatic paper plate making machine, paper plate making machine, single die paper plate making machine, full automatic paper plate making machine and fully automatic single die dona & plate making machine from Lucknow, India. 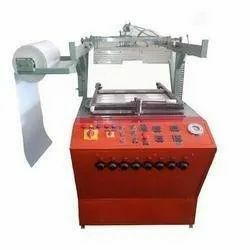 Leading Manufacturer of dona paper lamination machine, paper roll lamination machine, automatic paper lamination machine, paper lamination and cutting machine and electric paper plate lamination machine from Lucknow. 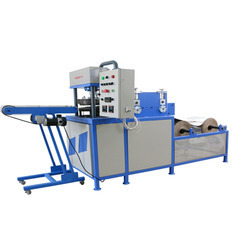 Pioneers in the industry, we offer electric paper roll cutting machine, paper roll to roll cutting machine and paper roll cutting machine from India. We are a leading Manufacturer of ss paper plate die, disposable paper plate die, paper thali dies and paper plate die from Lucknow, India. 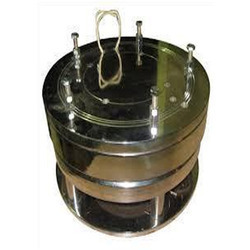 Prominent & Leading Manufacturer from Lucknow, we offer wrinkle plate making die, plate capsule die and wrinkle plate die. 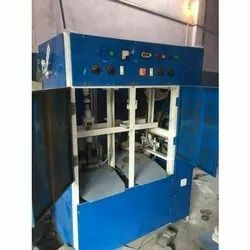 Providing you the best range of disposable paper cup making machine, high speed paper cup making machine, paper cup machine, paper cups machine and paper cups making machine with effective & timely delivery. 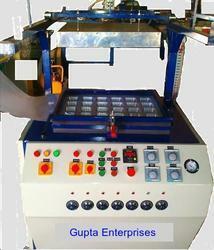 Prominent & Leading Manufacturer from Lucknow, we offer paper slitting machine. 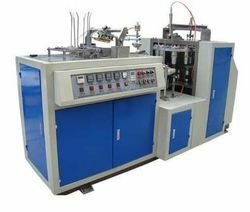 Our product range includes a wide range of disposable paper glass making machine, automatic paper disposable glass making machine and semi automatic paper plate machine. Our range of products include automatic disposal plastic cup making machine. 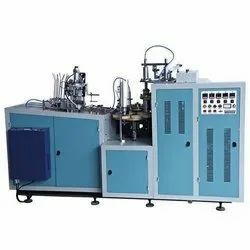 Our range of products include automatic thermocol making machine, fully automatic vertical hydraulic thali machine, thermocol making machines, thermocol forming machine and thermocol cutting machine. 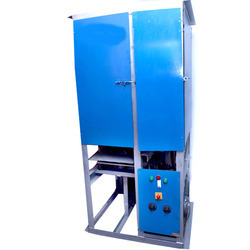 Our product range includes a wide range of paper glass machine. 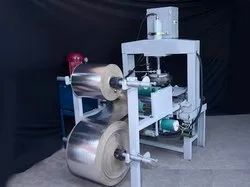 Providing you the best range of four roll paper plate making machine, ten roll fully automatic paper plate machine, disposable paper cup making machine, disposable paper plate making machine and fully automatic thermocol plate making machine with effective & timely delivery. 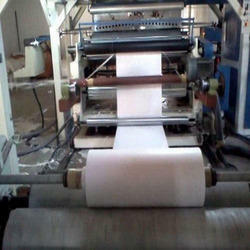 Our product range includes a wide range of dona paper lamination machine. Our product range includes a wide range of disposable paper plate making machine, fully automatic hydraulic paper plate making machine, hydraulic paper plate double die machine, double die double cylinder hydraulic paper plate machine and hydraulic paper plate machine.